Phase 1.1. Labour market needs analysis. Our detailed analysis of the labour market needs provides insight into what companies currently expect to gain from employing language experts and in what ways they deal with (unstructured) textual data, such as emails, business correspondence, documentation, websites, support tickets etc., but also audiovisual types of content. 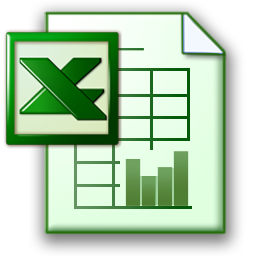 Also, below is a file containing anonymized hard data gathered in the survey. Phase 1.2. 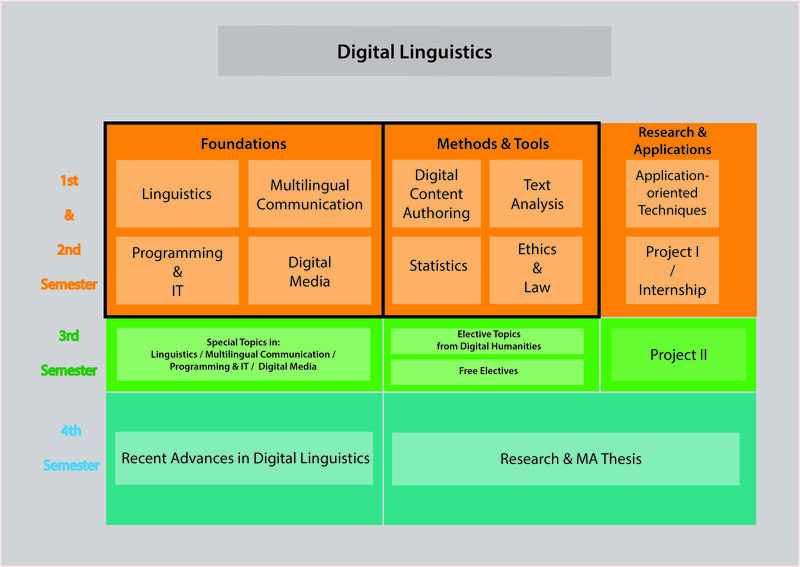 Creating a model curriculum for Digital Linguistics. Building on our initial analysis of the labour market, we have created a model curriculum to provide the skills and competencies required of future Digital Linguists. The proposed model curriculum was designed on the basis of the DigiLing survey and an analysis of the relevant existing curricula within the DigiLing Consortium and beyond.